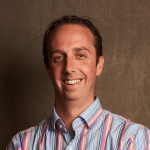 Ben is the owner and chief consultant of Intelligink, where he focus on the Microsoft Cloud, Office 365 and Azure. He has worked with SharePoint for more than 10 years and Office 365 for more than 5 years. Ben also co-hosts the MS Cloud IT Pro podcast where they discuss the latest technologies in the Microsoft Office 365 and Azure from an IT Pro point of view. Are you worried about sprawl within you Office 365 Environment? Users creating all kinds of SharePoint Online Sites? Microsoft Teams? Office 365 Groups? Do you want to put some sort of approval process in place before these are created? Are you looking to put some type of governance around how and when they are created? I'll help you get started by creating a simple provisioning solution that will assist you in restricting who is able to create these services as well as place an "Approval gate" in place so that you, as an Office 365 Administrator have to actually approve the request before the service is created. Provisioning can also involve many other aspects such as preconfiguring aspects of each of these services. Since that scope of where you can stop with provisioning is hard to define, this job will simply help you with the approval aspect. This will get you a solid base to build on and if you wish to take your provisioning process of these services to the next level, we can figure out how to best assist you with that as well. 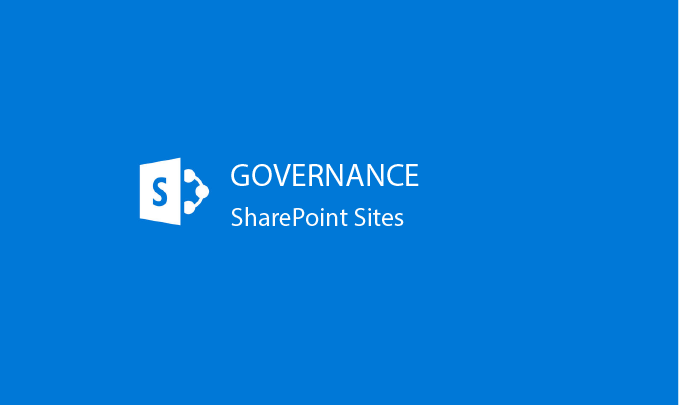 Get a handle on the sprawl within your Office 365 environment and let me help you put some governance in place.